Rook’s Page Publishing is here to make it easy to meet that goal! Our first release is Volume I in a three-volume set that commemorates the hundredth anniversary of a critical moment in the history of literature. 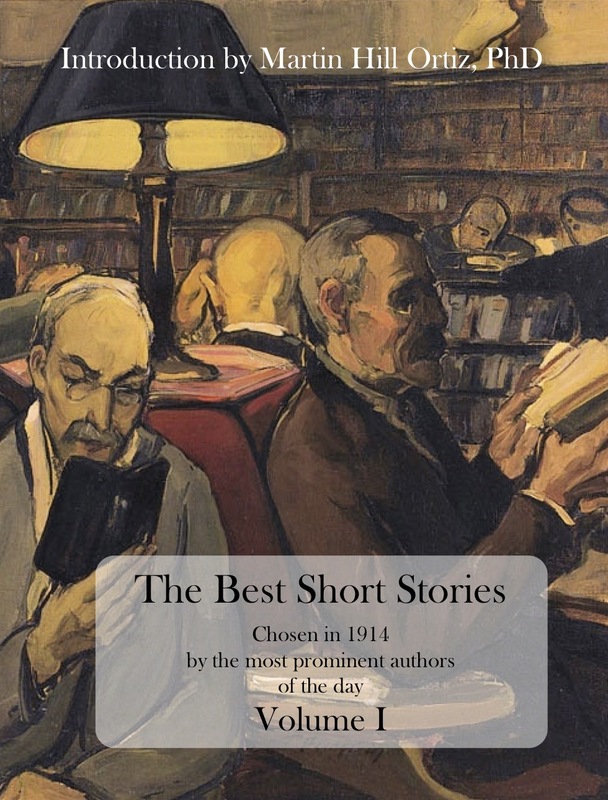 In 1914, the New York Times asked the most highly regarded authors of the day to name the best short story in the English language. Many of their responses have maintained consistent fame through time. Others have become hidden gems. All are essential literary experiences that will make you love to read again. This entry was posted in New Release, Rook's Page, Stories and tagged Arthur Conan Doyle, Bret Harte, Charles Dickens, Dorothy Canfield, Edgar Allan Poe, H. G. Wells, Joseph Conrad, Mark Twain, Robert Louis Stevenson, Rudyard Kipling, Washington Irving. Bookmark the permalink.